Concentrated restoring & fortifying mask. 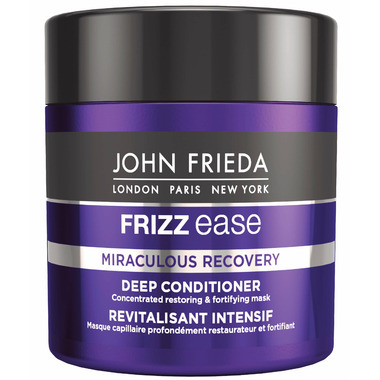 Return seriously distressed hair to a healthy state. Formulated with a targeted Anti-Damage Technology and powerful moisturizing and strengthening ingredients, this weekly treatment rescues hair leaving it touchably smooth and nourished in just 1 use. Directions: Smooth conditioner through clean, wet hair, concentrating on ends. Leave on 3-5 minutes & then rinse well.